IMP Your song 'Because I'm Happy' has just been added to Desperado Revue 2019 GK Contenders station! 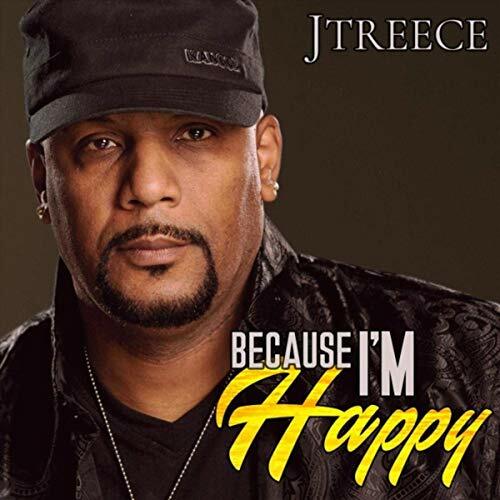 IMP Your song 'Because I'm Happy' has just been added to Desperado Blues - R&B/Soul - Jazz station! 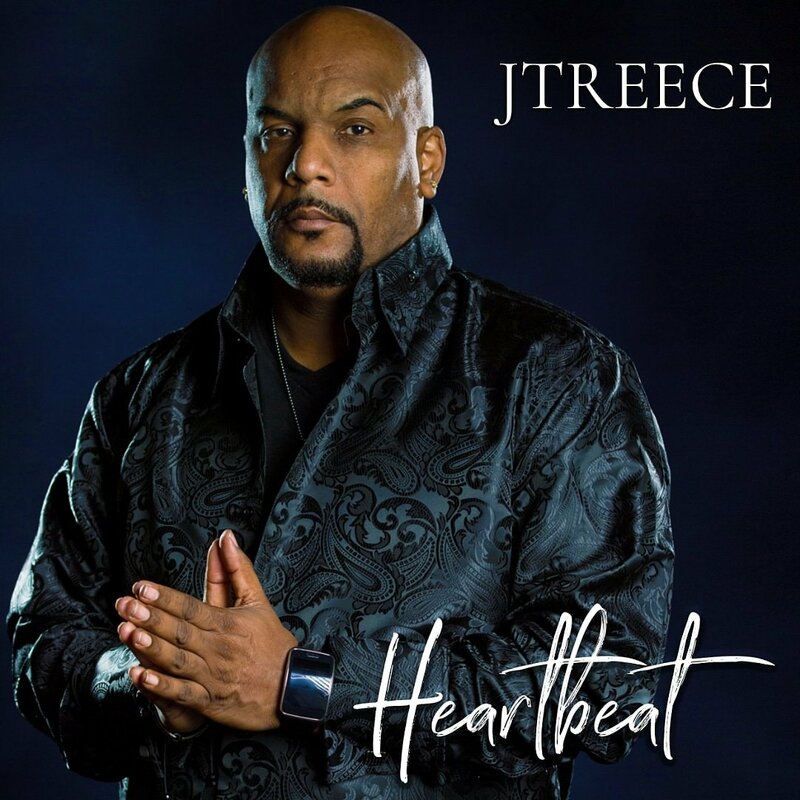 IMP Your song 'Heartbeat' has just been added to Desperado Blues - R&B/Soul - Jazz station! IMP Your song 'Heartbeat' has just been added to Desperado Revue 2019 GK Contenders station! 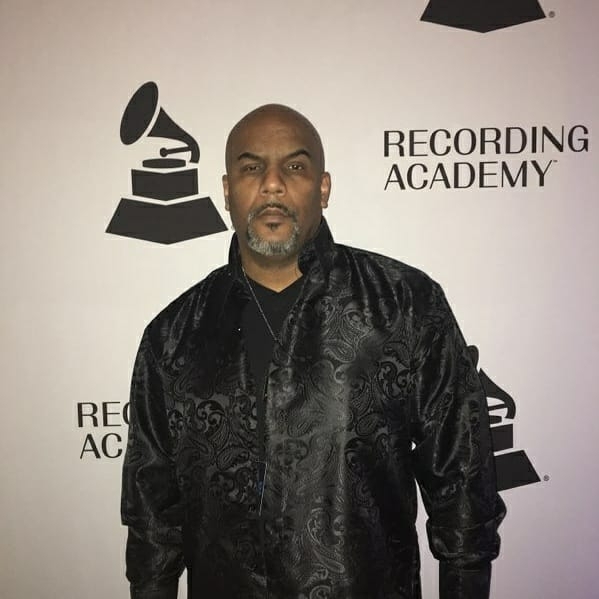 IMP Your song '2nite' has just been added to Desperado Blues - R&B/Soul - Jazz station! IMP Your song '2nite' has just been added to Desperado Revue 2019 GK Contenders station!